We’ve kicked off an exciting new public awareness campaign running through the Summer of 2017, the Maryland Auto Minute! The program includes a series of weekly one-minute segments airing on radio and television in both English and Spanish. During the first part of the year, the spots emphasized tax season messaging – urging consumers to put their tax return to work, saving money on their insurance by keeping their policy in force all year. 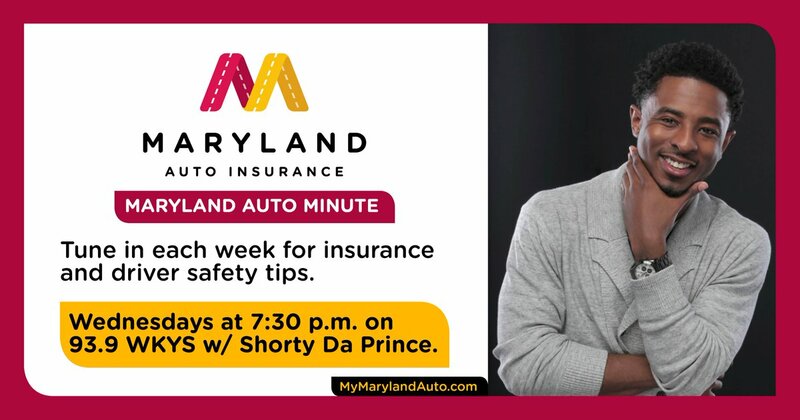 The Maryland Auto Minute continues into the Spring and Summer with a focus on Maryland’s new auto insurance laws. Additional topics will include: drunk and distracted driving awareness; prom safety for teens; and seasonal auto safety advice. 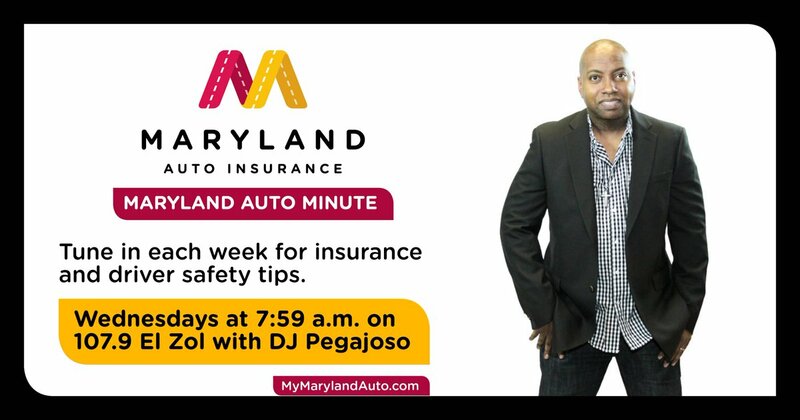 On February 15th the Maryland Auto Minute expanded to Telemundo, Spanish television, Wednesdays between 6:00 p.m. and 6:30 p.m. during the evening newscast. 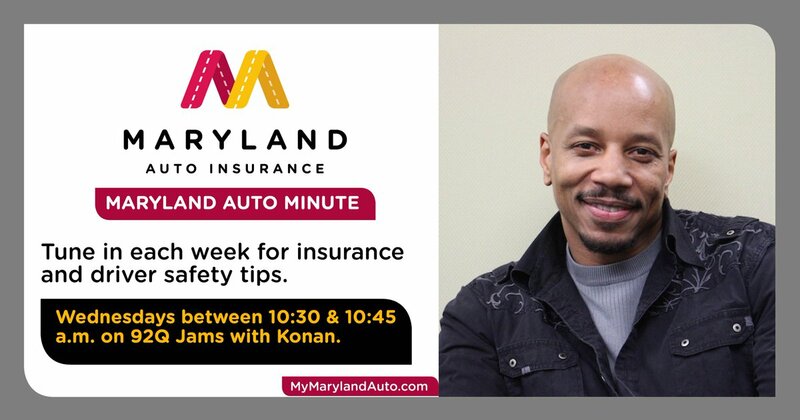 So tune-in and please be sure to tell your friends about the Maryland Auto Minute!